Students in Ontario are demanding a more affordable, high-quality public transportation system that recognizes regional needs and priorities. Successful campaigns in Ottawa and Toronto have gained historic victories that save money for students, while students across the province continue to push for greater investment in public transit. 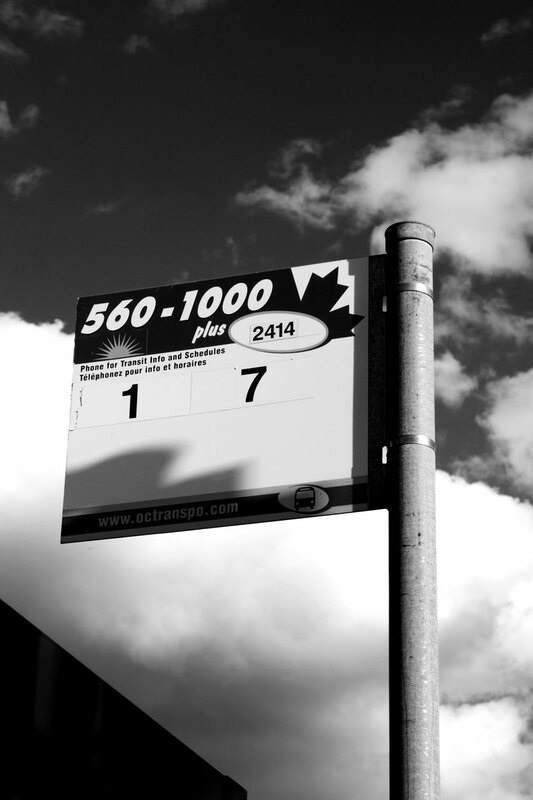 The “Ottawa U-Pass” campaign was coordinated by the Canadian Federation of Students with its member locals at Carleton University and the University of Ottawa. Thanks to the lobby efforts of students across the City of Ottawa, and in recognition of the need for an affordable transit option for students, the City of Ottawa Council implemented a Universal Bus Pass (U-Pass) to full-time students at the University of Ottawa and Carleton University. Students across the City of Ottawa called on city councillors to vote in favour of the U-Pass during budget deliberations in January 2010. As a result of the hard work of students’ unions and campaigning by students across the city, students won a huge victory in making transit more affordable for students in Ottawa, starting in September 2010. In recent months, students at the University of Ottawa were victorious in ensuring that the Société de transport de L’Outaouais (STO) is included under the U-Pass to accommodate University of Ottawa students living in Gatineau. Students across the Greater Toronto Area are uniting in a call for more affordable and accessible transit for post-secondary education students travelling across the GTA. Ontario students pay the highest tuition fees in all of Canada. 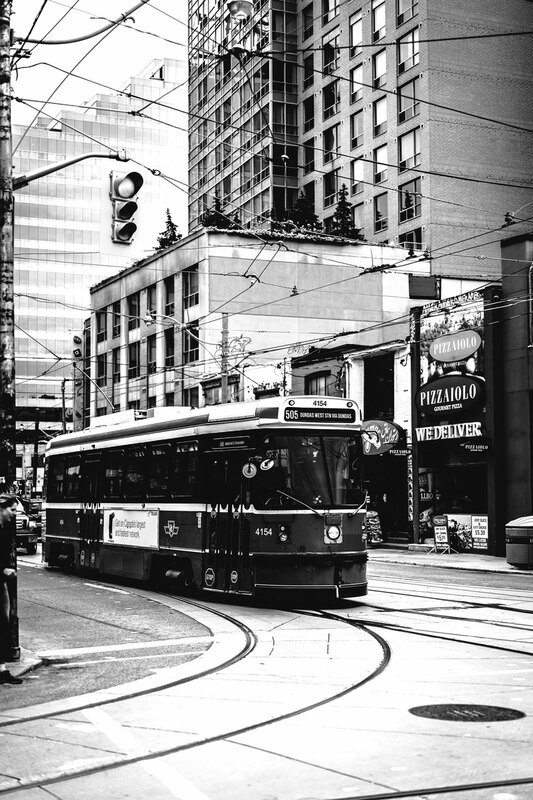 Coupled with the high cost of living, especially in Toronto, transit is becoming further out of reach for students. The cost of transit is compounded with costs of living, food, school supplies and family demands; making it more and more difficult for students to physically get to campus.